Captain Risky is back - this time, with his riskiest stunt ever. 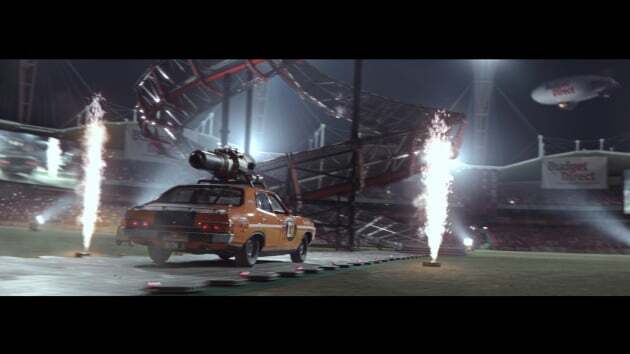 In this latest stunt, we see Captain Risky attempt a "double helix divide" - the biggest feat of his career - in front of a roaring crowd to highlight Budget Direct's customer approval rating of 94%. 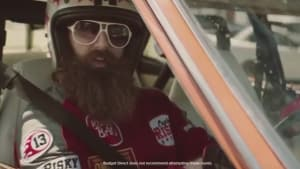 Budget Direct director of marketing and digital Jonathan Kerr said: "Captain Risky has really been a huge success for Budget Direct, weaving his way into the Australian vernacular as he overdramatized the real-life risks that Budget Direct won’t insure. "This year he will also be highlighting Budget Direct’s service quality. The latest installment is all about our 94% Customer approval rating." 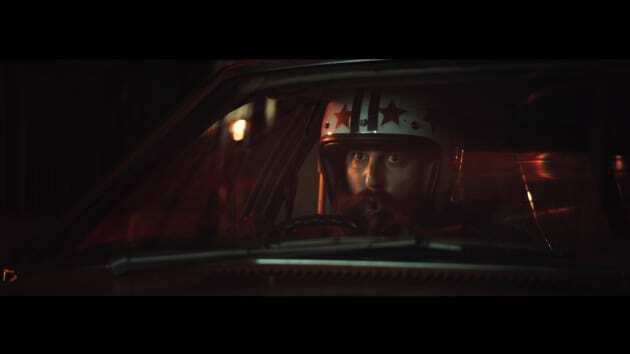 The campaign, by 303Lowe, follows numerous others featuring Captain Risky, since a rebrand for the brand in January last year. 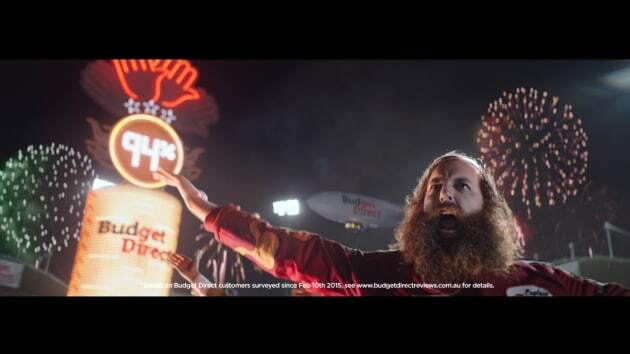 303Lowe executive creative director Richard Morgan said the latest offering is a "new evolution" for the character. “We’ve had lots of fun with Captain Risky over the past year helping him evolve into a genuine character with his own social media following and fan base," Morgan said. 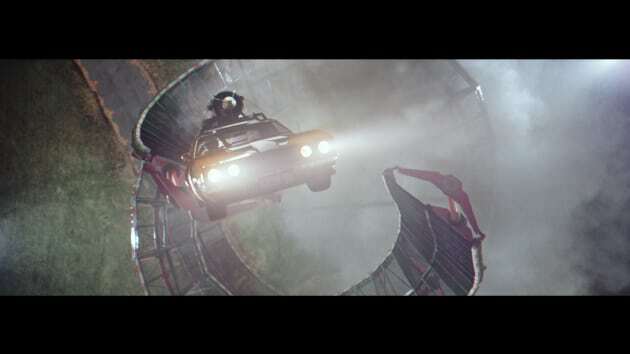 "The latest campaign is a new evolution for Captain Risky – he’s still an adrenaline junkie, but the stunts are bigger and the message has evolved to shine a light on Budget Direct’s superb service quality."